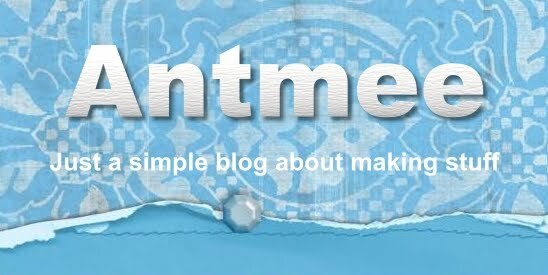 Antmee: Sewing is my drug of choice! It's great to see you're on a roll. 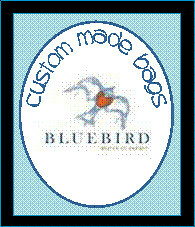 Making bags give me such a high I often wonder why everyone else isn't doing it every day. I think the fold-over bag will "go" pretty quick too. I've never interfaced my lining before. Must try it just to see how it feels. 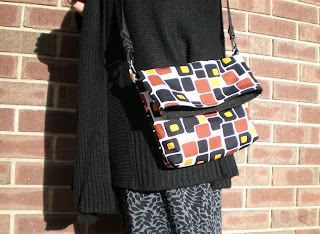 Two more wonderful bags. REally love that fold over bag. 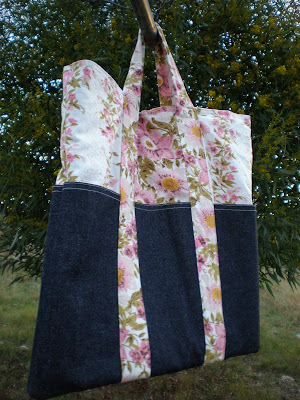 Your tote is great and I love love the fold over flap bag! 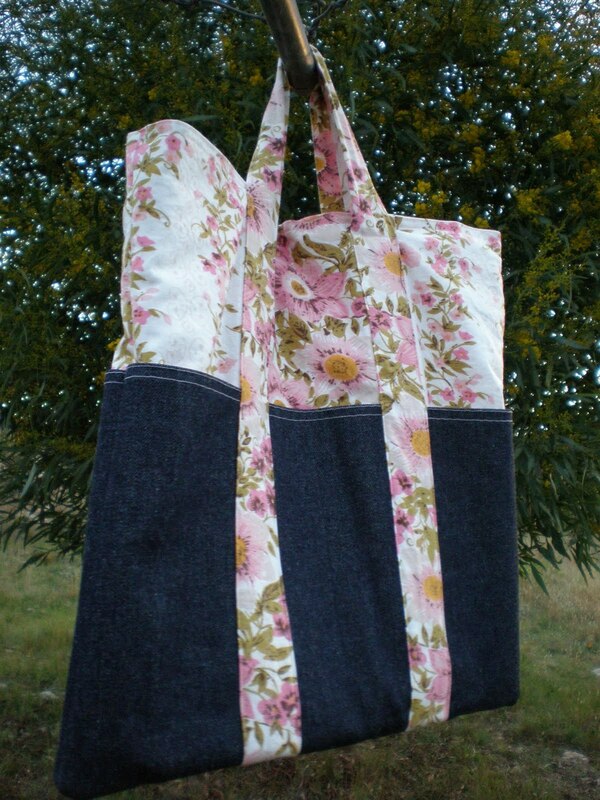 The fabric you used for that bag is fabulous!!! PS..thanks for your sweet comments! Great finishes! Sounds like you are super motivated to chow through your stash. Excellent. I bet that feels gooood.